In poetic symbolism, you find Jeremiah’s love poured out in scripture for the Israelites. While it was prophesized by the poet that the people would suffer God’s wrath if they continued to sin; the sight of God’s people in such despair brought Jeremiah to tears. 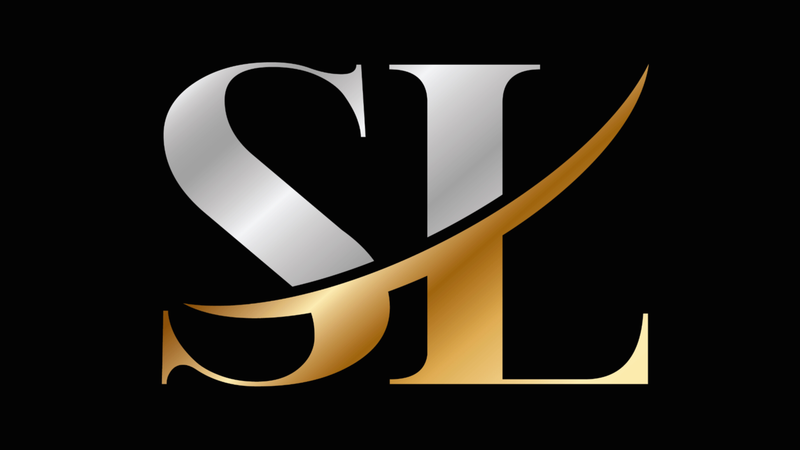 Because of their sin, they were now foreigners in a land due to the Babylonians raiding and destroying Jerusalem, the land which was given to their ancestors by God. In this chapter, God had spoken to Solomon who had just completed the temple and offered a sacrifice unto God. In the scriptures, we see God’s ruling with IF/THEN conditional statements. These clauses provide reasoning and understanding, simply put for ‘choice making.’ He further explained in 2 Chronicles that the people had a choice because again he had given us the gift of reasoning and proper understanding to make good or bad choices. Simply put, God said if you follow me there will be blessings, but if there is disobedience judgment will follow. Countless times in 2 Chronicles we see the IF/THEN conditional statements. Clearly, God had given them a choice of how they should live but they chose to live by their own standards. Did God hate them? Did God delight in chastising his children? The answers to both questions is ‘no’. However, because of their disobedience, sin did have a cost. The great news is that God does not stay angry at his children. Decades later, God answers Jeremiah’s prayer and the Israelites were able to return to Jerusalem. Today, you may have made wrong decisions and feel calamity on each side. You may feel that from your wrong choices, God has turned his back on you and he no longer wants a relationship. I have great news for you! Out of the ruins, God will reestablish you. 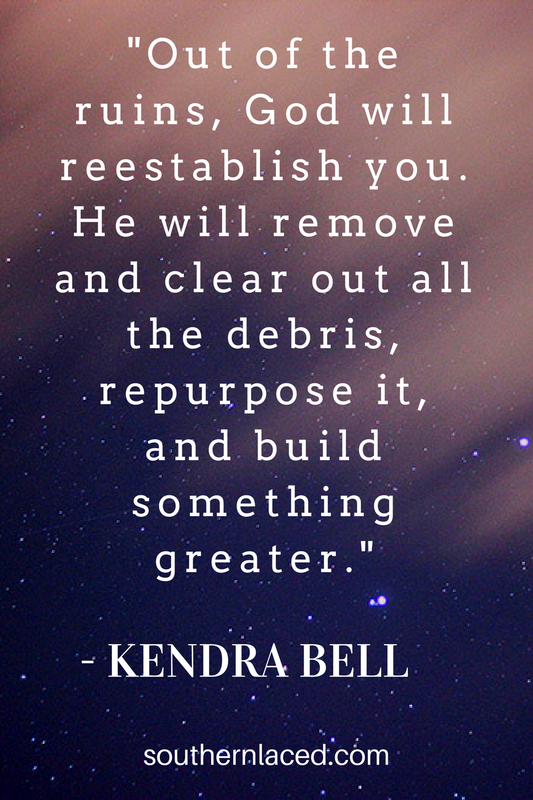 He will remove and clear out all the debris, repurpose it, and build something greater.